Roger Federer is the highest paid tennis player in the world and the fifth biggest earner in all of sports. According to Forbes newest list of the top 100 highest-paid athletes, Maria Sharapova is the world's highest-paid female athlete for the eighth straight time. The Top 100, which includes athletes from 11 different sports, has five tennis players, two of which are the only two female athletes making the list. They are Federer, Rafael Nadal, Maria Sharapova, Novak Djokovic and Li Na. The Swiss makes the Top 5 with total earnings of 52,7 million dollars. 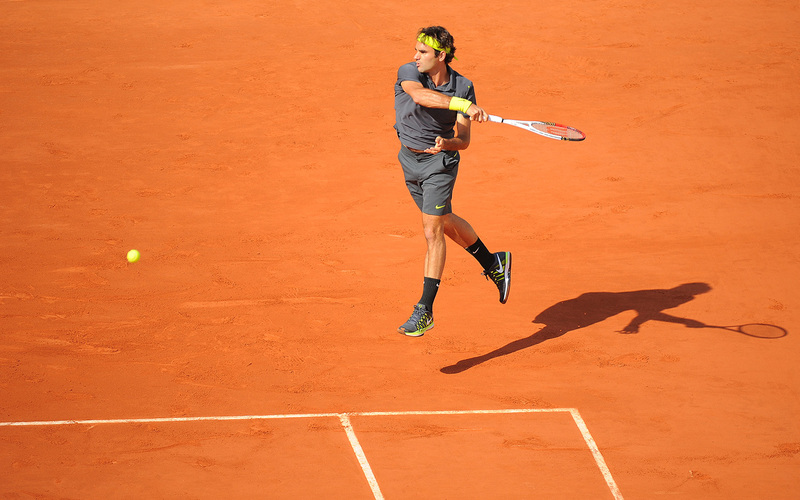 Forbes says he "has the most impressive endorsement portfolio in sports, with 9 sponsors that collectively pay him more than $30 million annually, including long-term deals with Nike, Rolex, Wilson and Credit Suisse". As one of the greatest tennis player of all time, Federer makes more than $1 million per exhibition event. 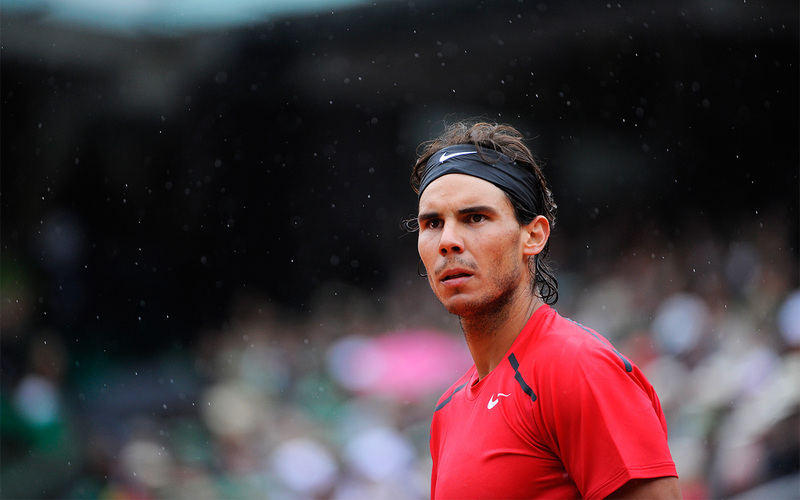 Only two women made the top 100 list, and they're both tennis players. Maria Sharapova ranks first in Forbes list, making the 26th spot, a better position than current world nº1 tennis player, Novak Djokovic, and the second tenniswoman on the list, Li Na. "Masha" is considered the highest-paid female athlete for the eighth straight time and, according to Forbes, she earns "much more off the court than on it, thanks to deals with Evian, Head, Nike, Samsung and Tag Heuer". Nike subsidiary Cole Haan doubled the sales for the Maria Sharapova Collection and the Russian is now launching her own line of sweets and candies, Sugarpova. The 1-ranked WTA tennis player earned 27.9 million dollars, 5.9 of which came from prize money due to her great season (first French Open and a career Grand Slam). 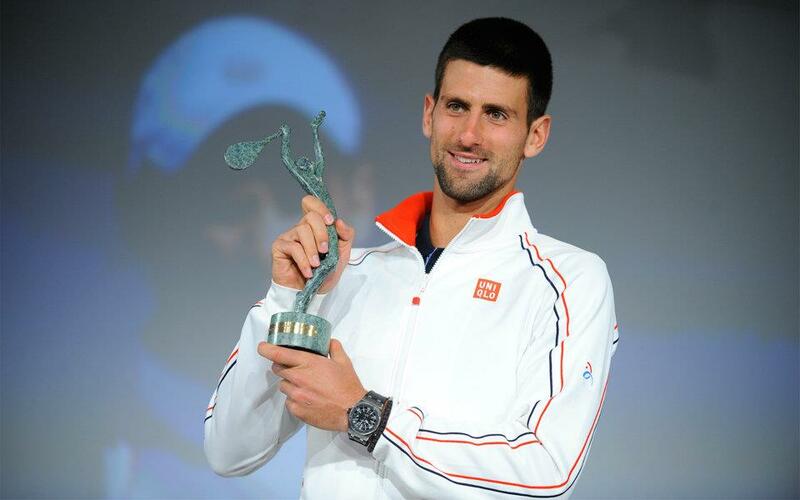 Djokovic, world nº1 tennis player, ranks 61th in Forbes Top 100. He made a total of 20.6 million dollars, and is the only tennis player making more money on courts than with endorsements. The Serbian had one of the most successful years in the history of tennis in 2011, winning three Grand Slam titles and a record $12.6 million in prize money. His sponsors are Mercedes-Benz, Head, Audemars Piguet, Bombardier and Telekom Srbija. He recently ended his deal with Italian clothing company Sergio Tacchini and signed a new sponsorship deal with Japan's Uniqlo. 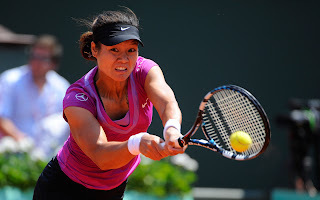 After becoming the first Asian-born player ever to win a singles Grand Slam event (2011 Roland Garros), Li Na's fame in China and Asia skyrocketed. The Chinese "signed seven multimillion-dollar endorsement deals after the historic win, in spite of the sluggish overall sponsorship market", says Forbes. She is sponsored by Babolat, Häagen-Dazs, Nike, Samsung and Mercedes, as well as multiple Chinese companies. She ranks nº81 in Forbes Top 100, with earnings of 18.4 million dollars. Forbes list of the top 100 highest-earning athletes includes 30 football players, which is more than any other sport. David Beckham (8th) and Cristiano Ronaldo (9th) are the biggest earners from all football players. The world’s highest-paid athlete is boxer Floyd Mayweather Jr, unseating Tiger Woods, who has been the top-earner since 2001 and is now number 3, according to Forbes.